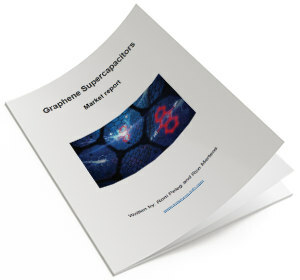 The report package provides an introduction to the graphene supercapacitors market - present and future. 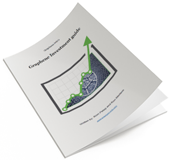 It includes a list of all graphene companies involved with this market, discusses the latest research activities and includes market forecasts. Read more here! 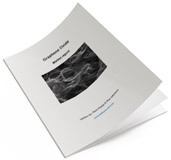 The report package provides a comprehensive view into the graphene oxide market - detailing all GO producers and their materials (the report includes over 20 datasheets). 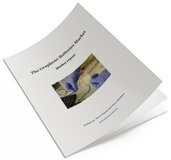 This is a great resource for anyone interested in using graphene oxide materials. Read more here! 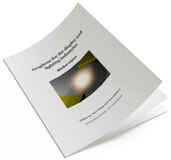 The report includes extensive data and information needed to launch a successful strategic graphene investment portfolio. Read more here!